Schools are centered around student learning, student needs, and student success. Solutions are developed and decisions are made based on what is best for students. Schools enable the achievement and growth of learners—both students and adults—of every national origin and heritage, race, gender, sexual orientation, home language, ability, and other identities. Schools establish learning communities in which together, all learners take risks, welcome mistakes as learning opportunities, and feel compelled to accomplish goals. Schools support all learners to understand why learning matters, take responsibility for their own learning, and make decisions about their learning. Schools meet the unique needs of all learners, allowing them to learn at their own pace and to have a say in where, how, and when they learn best. Schools hold high expectations for all learners and support them in meeting clearly defined goals in order to prepare learners for ongoing success in work and life. In addition, Mass IDEAS is guided by a parallel set of design principles for our own strategies and activities. These design principles allow us to focus and hold ourselves accountable for our own work. Students are our guiding light and our motivating driver. Mass IDEAS’ work is always in service of students across the Commonwealth. 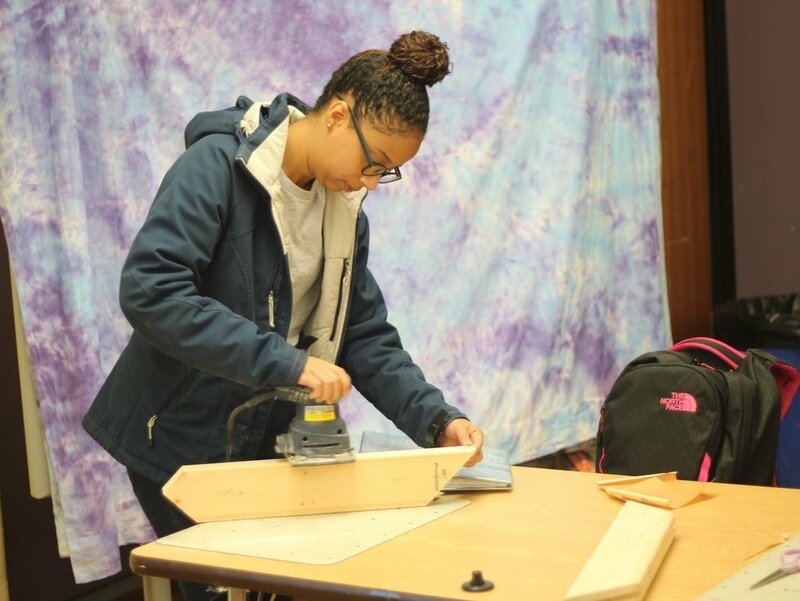 Mass IDEAS constructs our activities so that people and groups who have been excluded historically in school design efforts are not just included but are empowered to participate fully. Mass IDEAS establishes a culture where together we can take risks, welcome mistakes as learning opportunities, accomplish goals, and participate actively in our professional learning community. 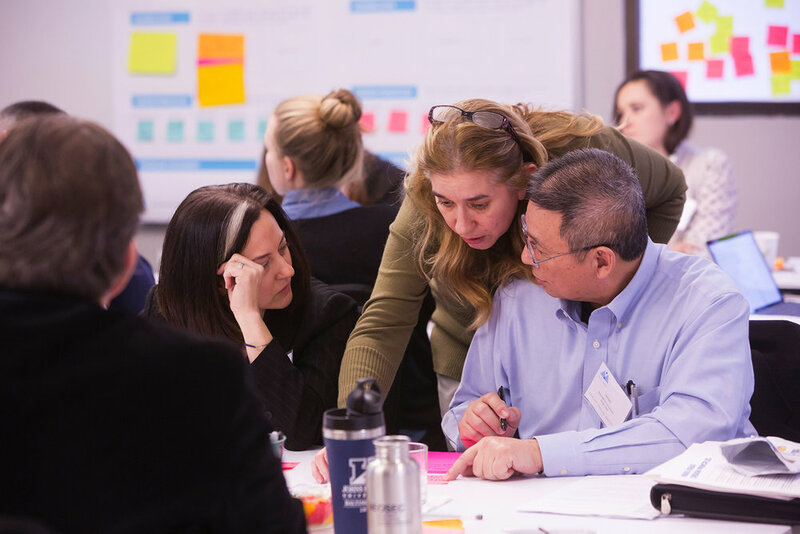 Mass IDEAS supports communities, through their design teams, to reinvent their learning environments, understand why this transformation matters, and develop solutions for their own public schools. Because there is no one size that fits all, Mass IDEAS supports design teams to create school models that are tailored to their communities’ assets and needs. Mass IDEAS holds high expectations for our own work and that of the design teams we support, so together, we prepare all Massachusetts students for ongoing success in work and life. This expression of the design principles is a working draft, as of January 2018. Home page banner photograph courtesy of Allison Shelley/The Verbatim Agency for American Education: Images of Teachers and Students in Action. Sign up to receive news and updates about Mass IDEAS and upcoming events.